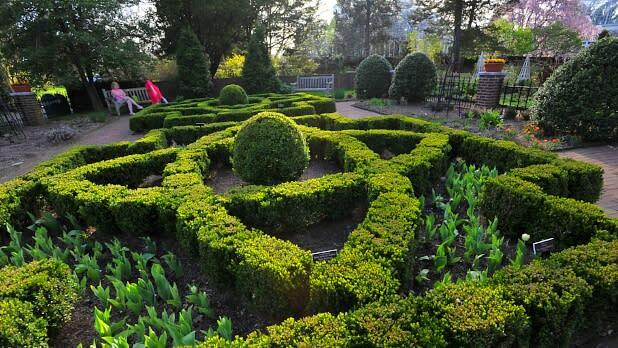 Why give a bouquet when you can give an entire garden? 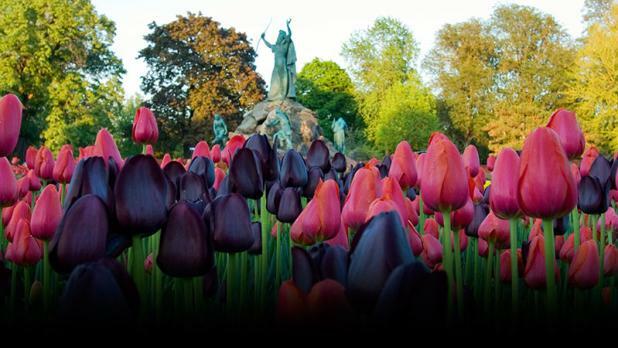 Take your mom to the Albany Tulip Festival during Mother&apos;s Day Weekend to be engulfed in a sea of brilliant, fragrant flowers. In addition to more than 100,000 tulips, the festival boasts fine arts vendors and live music, so make a day—or a weekend—out of it! Is Mom a music fan? 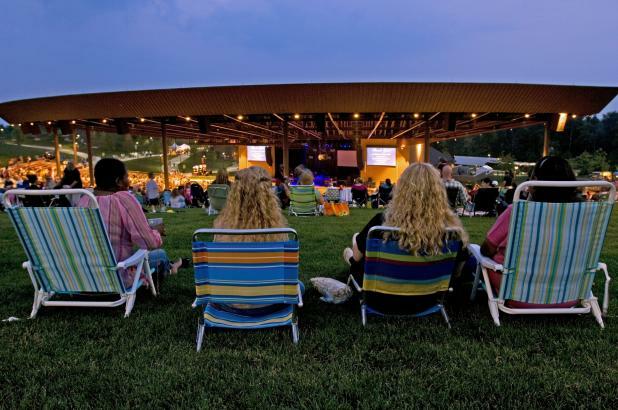 Take her to Bethel Woods Center for the Arts, the site of the 1969 Woodstock Music Festival. You can explore the grounds, which include an interactive museum devoted to the Woodstock festival and &apos;60s culture, as well as a live performance venue. In the summer, Bethel Woods will celebrate the 50th anniversary of the historic festival with concerts and an outdoor screening of the Oscar-winning documentary, Woodstock: The Director&apos;s Cut. 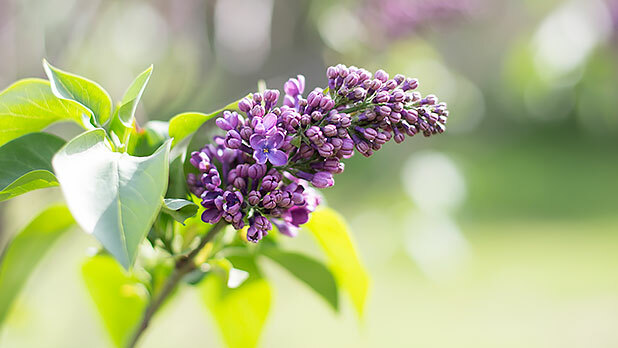 The largest free festival of its kind, Rochester&apos;s Lilac Festival in beautiful Highland Park offers ten days and nights of gardens, music, food, and exhibits. Right next door, the Art in the Park exhibit features colorful pieces from artists, designers, and crafters. You&apos;ll discover eye-catching work from a variety of mediums including ceramics, drawing, fiber, graphics and more. You&apos;ll have no problem finding Mom a last-minute gift while she browses. Explore one of the top six stunning lavender farms in America, according to Country Living. After perusing 17 acres filled with more than 80,000 lavender plants, take a trip to the farm shop. Here you can indulge in all things lavender, including homemade soaps and essential oils. 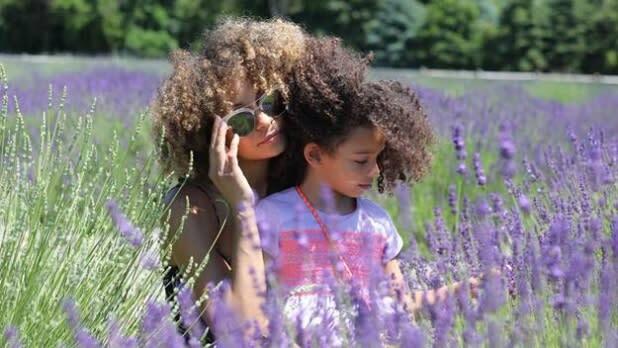 Don’t leave without getting Mom a scented gift, as lavender is known to aid in relaxation. Take your mom shopping—because she deserves to get something for herself one of these days. Head to Niagara Falls&apos; fashion outlets, just minutes away from the Falls themselves, for serious deals and awesome buys. After shopping, don’t forget to visit Niagara Falls and explore all that Greater Niagara has to offer! 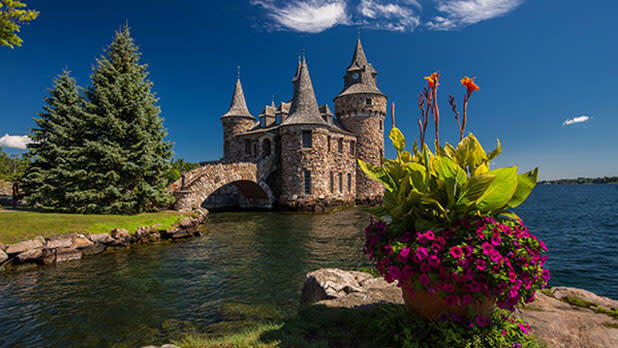 If you want history, adventure, and stunning waterfront scenery, then take the whole family to Boldt Castle. Construction on the grandiose castle—located on an island in the Thousand Islands-Seaway region—began in 1900 as a tribute to the wife of millionaire hotelier George Boldt. Discover the love story that unfolded to create the stunning edifice and explore the beauty of Heart Island. Treat your mom to an elegant wine tasting experience. All-Star Limousine&apos;s Hudson Valley Wine Tours offer stops at some of the region&apos;s best wineries, with discounted tastings for those who are riding in style in the company&apos;s stretch vehicles. 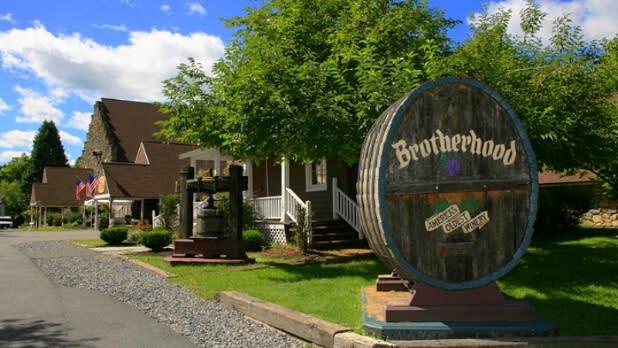 The Hudson Valley tour includes stops at Demarest, Applewood, and Brotherhood (pictured), which happens to be America’s oldest winery, with underground cellars dating back to the 19th century. Along the way to these and other winery stops in the scenic region, you can pick up bottles of Cabernet Sauvignon, Merlot or Riesling (among other varietals) and try them out and leave the driving to All-Star&apos;s chauffeurs. Be sure and save at least a bottle so mom has a souvenir from the special trip! 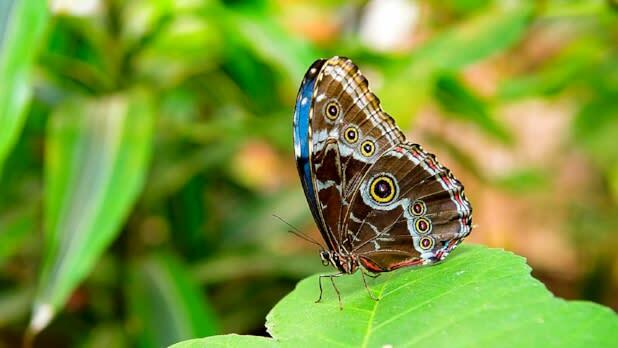 Marvel at tropical butterflies and exotic plants at this indoor conservatory-herbarium in Oneonta. Witness the colorful displays of nature all around you. The best part of all is that admission for mothers is free on Mother’s Day! Go on an adventure to the National Comedy Center with moms who appreciate a good laugh! 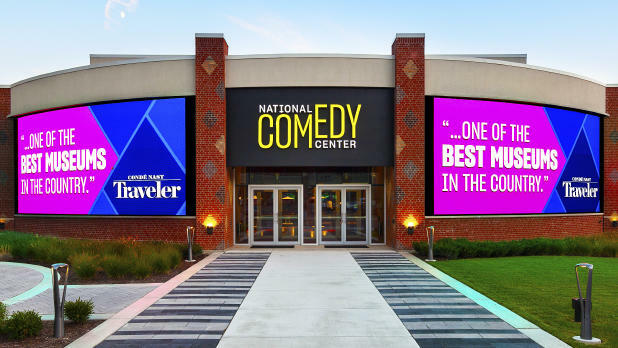 As the first state-of-the-art museum dedicated to comedy, which is now federally designated as the "Official National Comedy Center of the United States," you can find more than 50 different interactive exhibits, including one where Mom can practice her stand-up in front of a crowd. The center is perfectly situated in Jamestown, NY, the childhood home of comedy legend Lucille Ball. 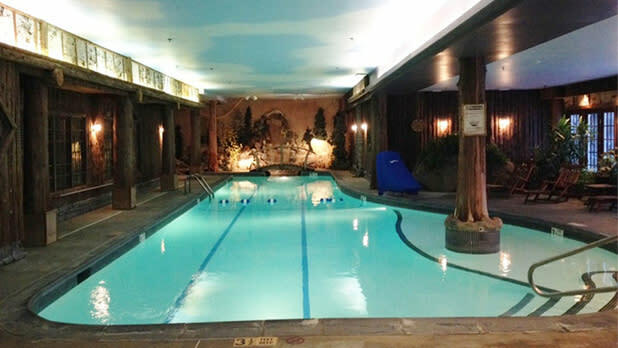 Nestled in the Adirondack Mountains in Lake Placid, Mirror Lake Inn Resort and Spa features a luxury spa to help Mom enjoy some much-needed relaxation. Sign her up for the Adirondack Maple Sugar Body Scrub, the spa&apos;s signature treatment using local Maple sugar to hydrate the skin. Finish the trip with a massage and a walk along stunning Mirror Lake. 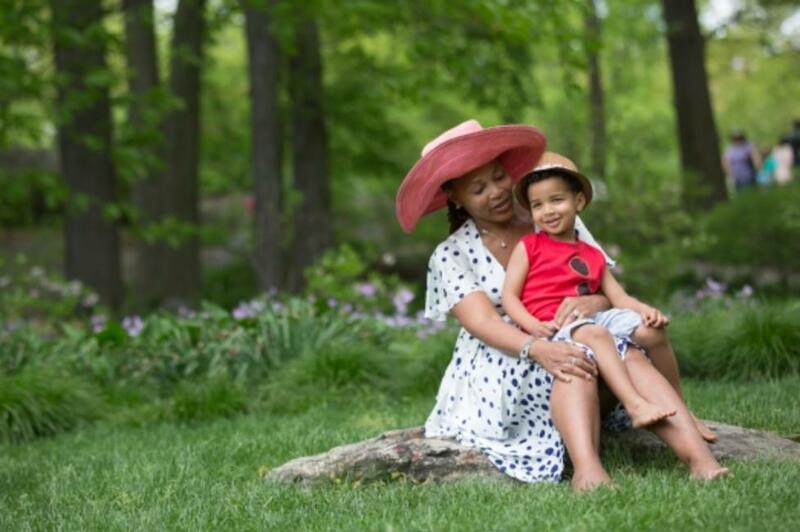 Celebrate Mom at the New York Botanical Garden in the Bronx at the Mother&apos;s Day Weekend Garden Party. Set in the lush surroundings of this urban oasis, the party will feature live music, games, picnicking, and more. Make it extra special by reserving a table for the family at the picturesque Hudson Garden Grill, right on the Botanical Garden&apos;s grounds. Share your photos across the state of New York this Mother&apos;s Day on Instagram and Twitter with #ILoveNY and #iSpyNY and tag us on Facebook!